A last-minute field goal by Brett Maher lifted the Dallas Cowboys to a 22-19 victory over the Atlanta Falcons. 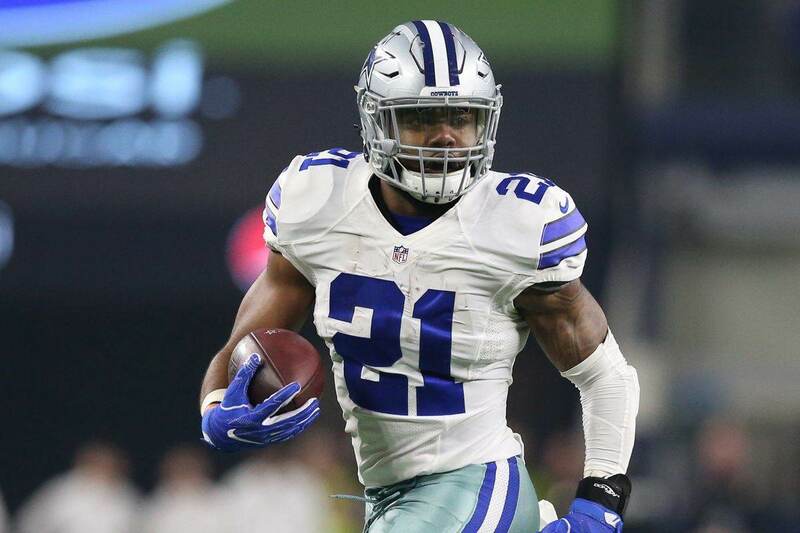 On the strength of 201 yards of total offense out of Ezekiel Elliott, Dallas improved to 5-5 and arguably saved their 2018 season. 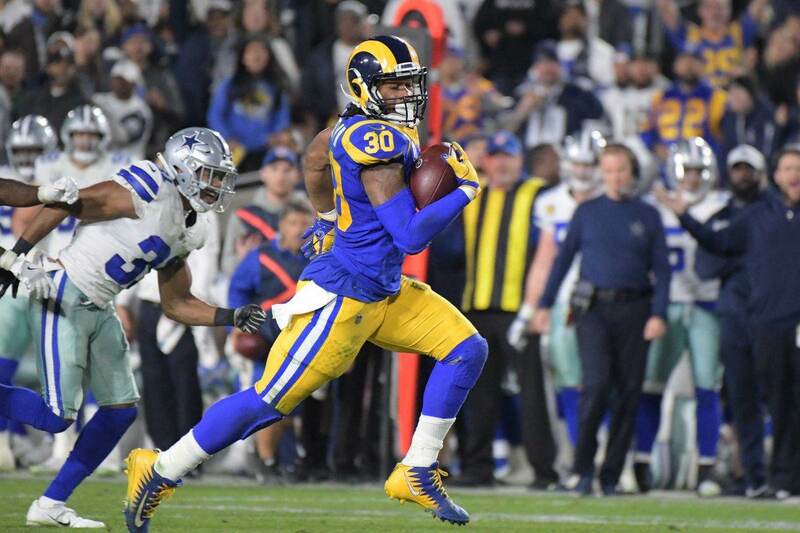 Elliott had 122 yards rushing and 79 receiving today, plus scored one touchdown, to make up well over half of the team's offensive production. Dak Prescott was also solid, throwing for over 200 yards and committing no turnovers. Dallas and Atlanta traded field goals in the first half, and the Falcons took a 6-3 lead into the locker room. 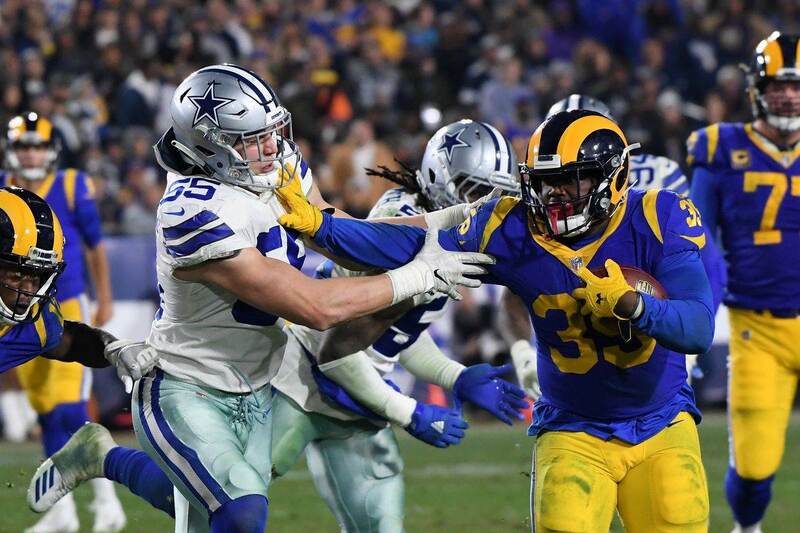 But the Cowboys answered with a tying field goal on their first second-half possession, then scored a touchdown on their next drive. Maher was 3/3 on his field goals today, which included a 50-yarder. A missed extra point created concern, but the Cowboys kicker delivered in the biggest moments. Once again, Dallas' defense was impressive and played a major part in the win. The Falcons never got into the endzone until their last possession. Leighton Vander Esch had another interception, securing a tipped ball that lucked its way into his grasp. He also made some big tackles and continued last week's exceptional play. DeMarcus Lawrence was credited with 1.5 sacks, getting him back among the league leaders with 8.0 on the year. Elliott was Dallas' leading receiving today. Next up was Cole Beasley with five catches for 51 yards, and Cole's day could've been better if not for a dropped touchdown pass. Jeff Heath nearly had his second interception of the year, but Falcons WR Julio Jones made an impressive play to hit Heath and break up the catch. Tyron Smith left the game on the final drive with an injury, but Cam Fleming came in and the team didn't suffer for it. We'll have to see what the short Thanksgiving week means for Smith's status against the Redskins. Speaking of Washington, the NFC East leaders fell to 6-4 today at home against the Houston Texans. Even worse for them, QB Alex Smith suffered a nasty ankle injury is almost assuredly out for weeks to come. Colt McCoy will be their starting QB on Thursday against Dallas. If Dallas wins next week, they will pull even with Washington in overall record, division record, and split the head-to-head series. 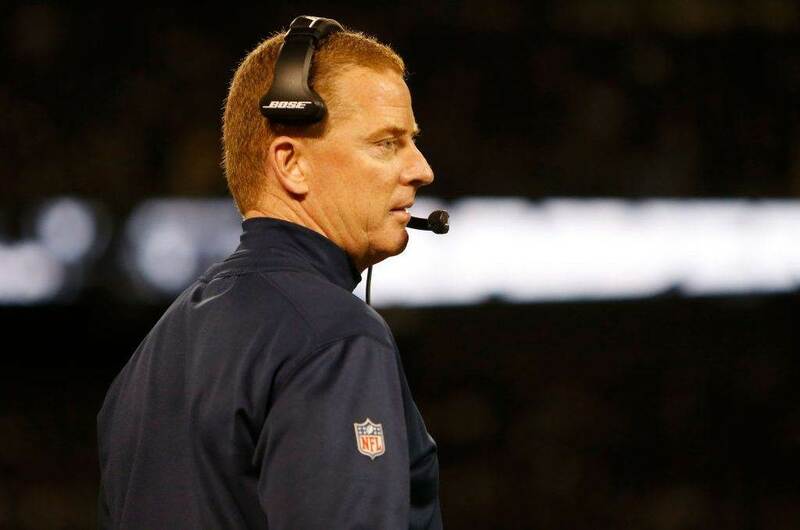 With the Eagles facing a tough road game today in New Orleans, and with Alex Smith going down for Washington, the NFC East may have just become the Cowboys' to control.